The two "Story girl" novels contained in this book tell us about the adventures of a group of young cousins and their friends. The environment is again the author's beloved Prince Edward Island and the story and incidents possess the same charm and simplicity which characterize Miss Montgomery's earlier books. The Story Girl herself is a fascinating creature, and with her the reader will live again the "tragedies of childhood." 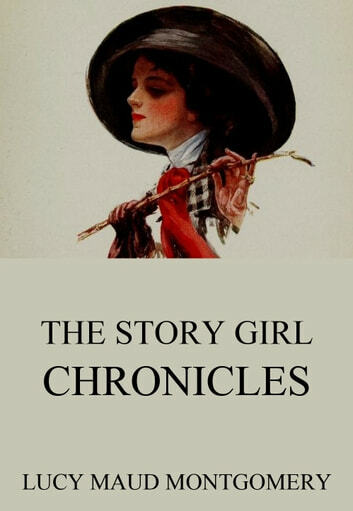 Contains the novels: The Story Girl The Golden Road This is the annotated edition including an autobiographical annotation by the author herself.